When you have a blog, most of the time you include links in your writing. These links are either to sources you write about, or to alert visitors of more information regarding the topic. However, if you include a commercial link, or a link to something you don’t endorse, you might want to make it a “nofollow link”. Links that have a rel=”nofollow” code attached to them alert search engines that those links are for-profit. Here we’ll explain a bit more about when and how to use nofollow links. Nofollow links were created to discourage spam commenting on websites. If someone wanted to boost their search engine ranking, they would try and place as many links to their site as possible on other websites. They’d do this through the comment sections. To stop this, nofollow links were introduced. This way, all of the spam comment’s links wouldn’t count toward their SEO rank. 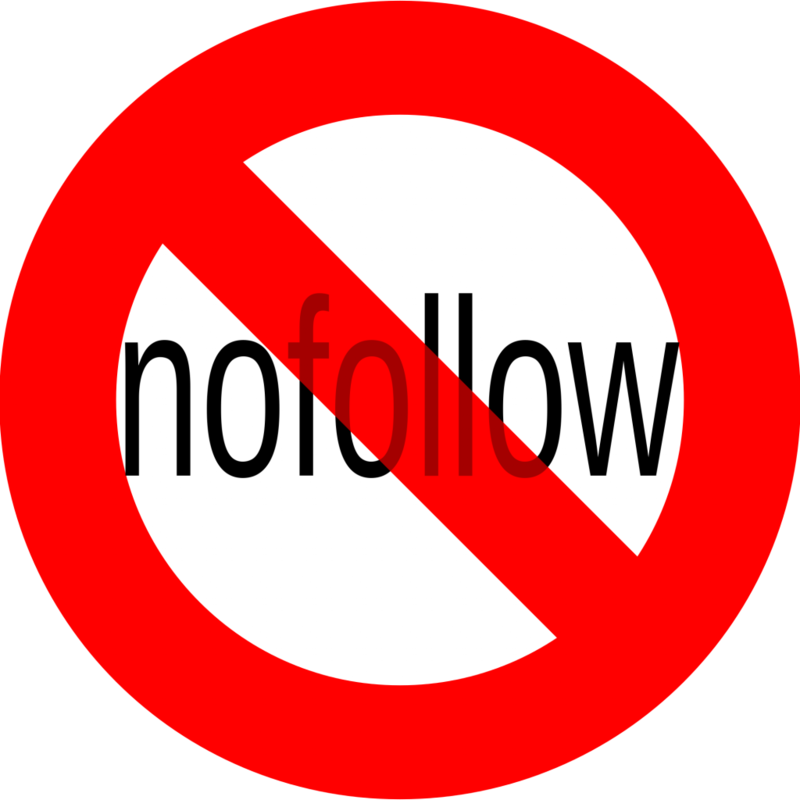 A nofollow link indicates to search engines that you don’t endorse the link that either you’ve posted or that someone else has posted. What are Nofollow Links Used For? Nofollow links are for more than protecting your comment section from links you can’t endorse. Now, nofollow links are also used on commercial links, such as paid links and sponsored content. This discourages sites from trying to buy their way into a better SEO ranking. Search engines take into account which links are follow and nofollow. They use this information to improve search results for users. So when we give links nofollow attributes, search engines are less likely to penalize our sites for bad/paid-for links. So, by using nofollow links you’re not only helping yourself, but search engines as well. They’re handy when you need them, just make sure you don’t make every link on your site a “nofollow” one. Search engines will definitely be confused by that.